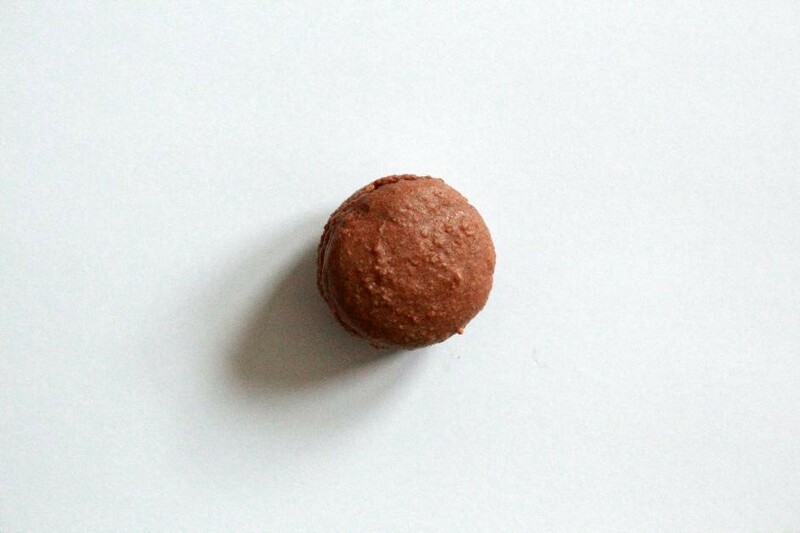 No fancy flavour for macaron n°9. Just plain dark chocolate. But why make it complicated when simple can be delicious. I chose a very dark chocolate to make the ganache, for very deep and intense aromas.